Understanding the need of users is the key to creation. Through keen observation and intuition, I strive to create innovative products and experiences that are not only effectively functional but also delightful. 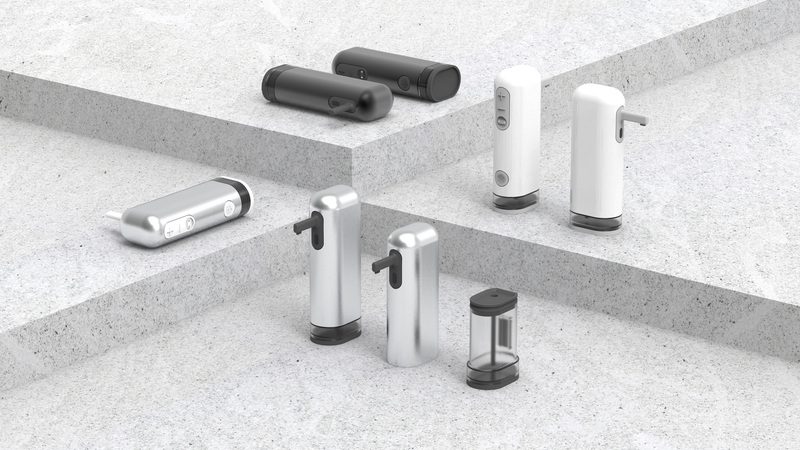 Oli is a soap dispenser that aims to simplify the kitchen space and streamlining the cleaning process. Using a cane has always been a sign of aging or discomfort. 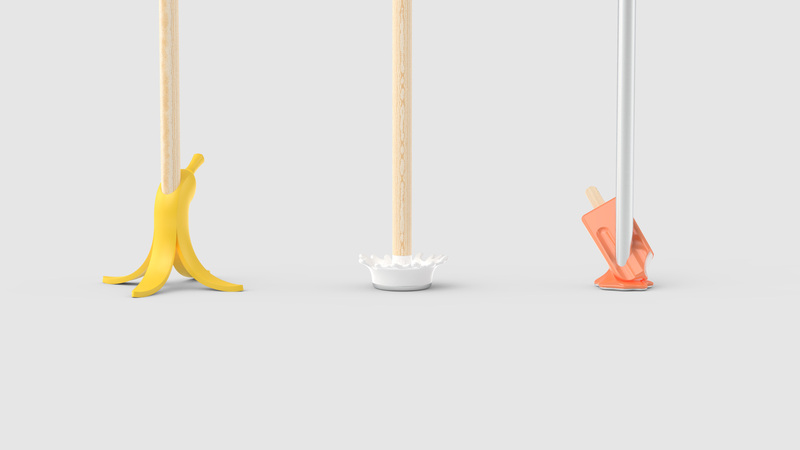 However, Pope Canes are designed to bring users joy while walking with them. 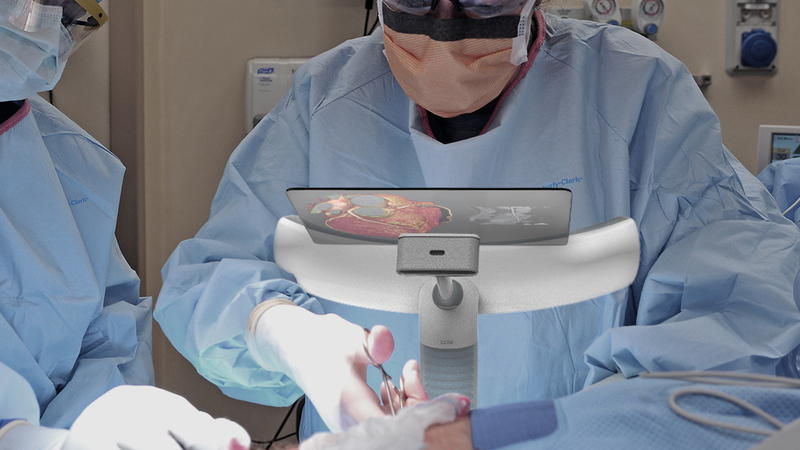 A non-invasive chest support and AR system that prevents surgeon back injury by altering the operating environment to empower surgeons and promote efficient operations. 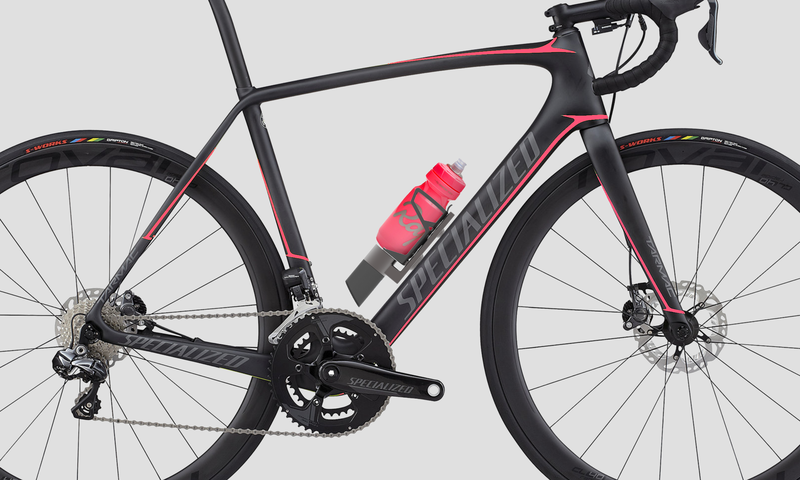 A smart bottle cage that acts as a personal coach to coach the cyclist how to drink along their practices and races. 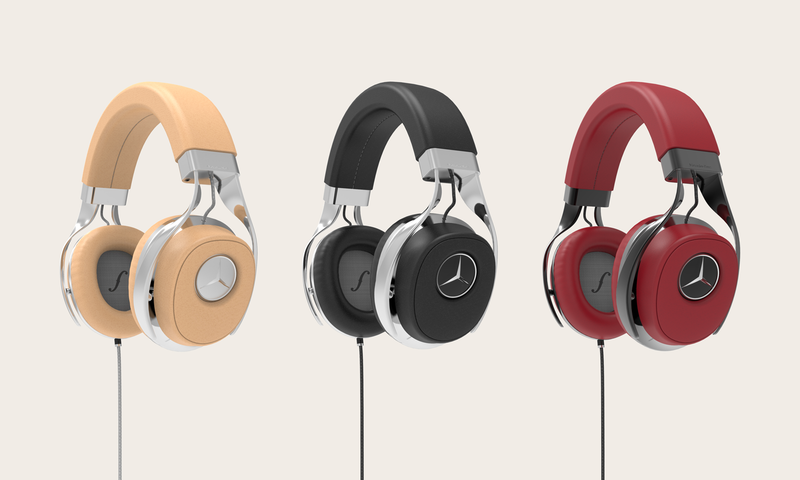 Inspired by Mercedes-Benz automobile and Burmester audio systems. 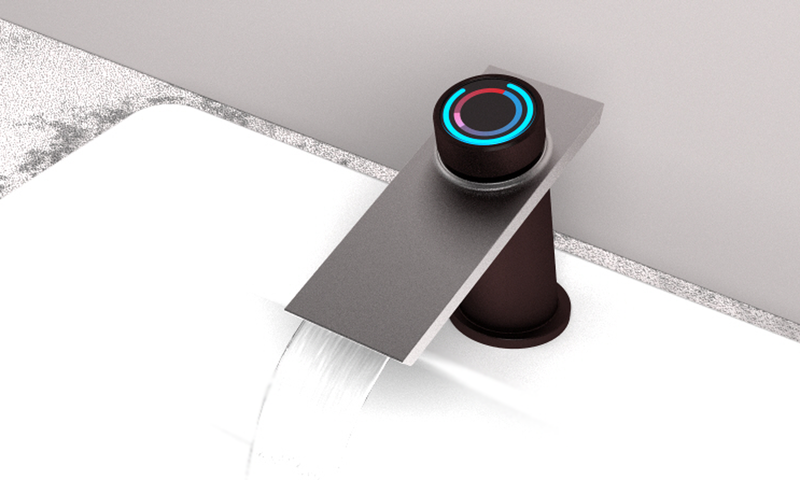 Smart Faucet concept developed with Rhinoceros 3D. 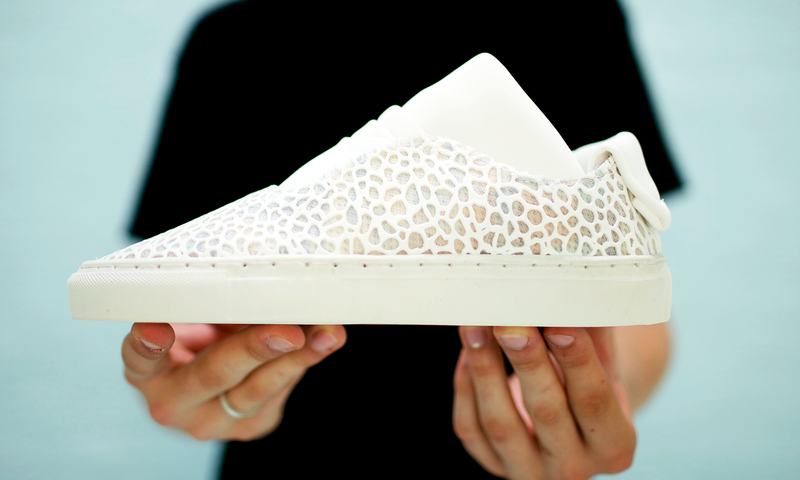 SoSole is a sneaker concept that encourages social activity between different genders, races, and ages. Also known as Bob! To me, understanding the need of users is the key to creation. Through keen observation and intuition, I strive to create innovative products and experiences that are not only effectively functional but also delightful. My action-oriented sensitivity helps me seek insights of users on a deeper, emotional level. 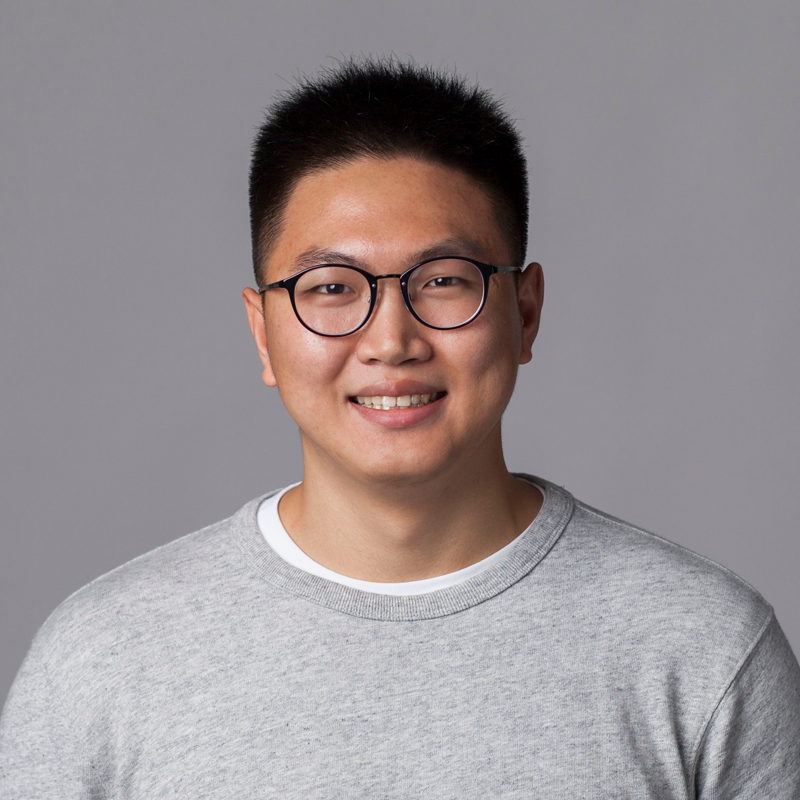 In executing these insights, I have developed multi-disciplinary design skills through collaborating with professionals of different backgrounds from engineering to medicine.